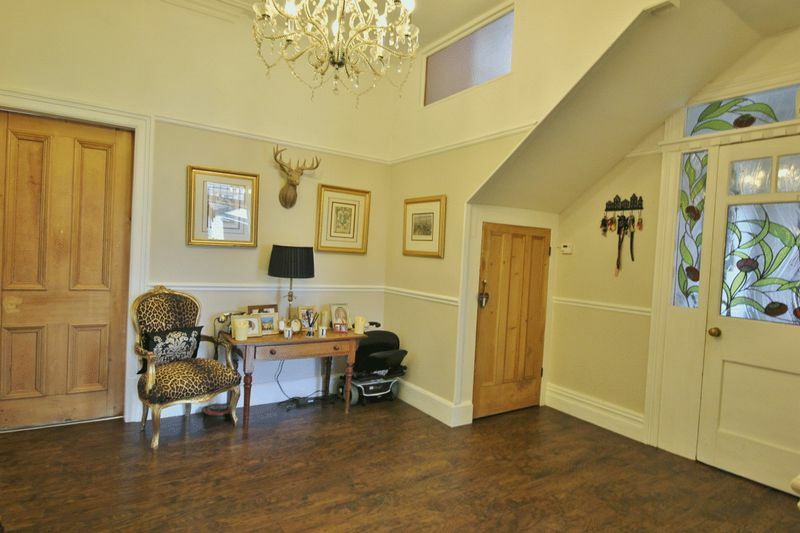 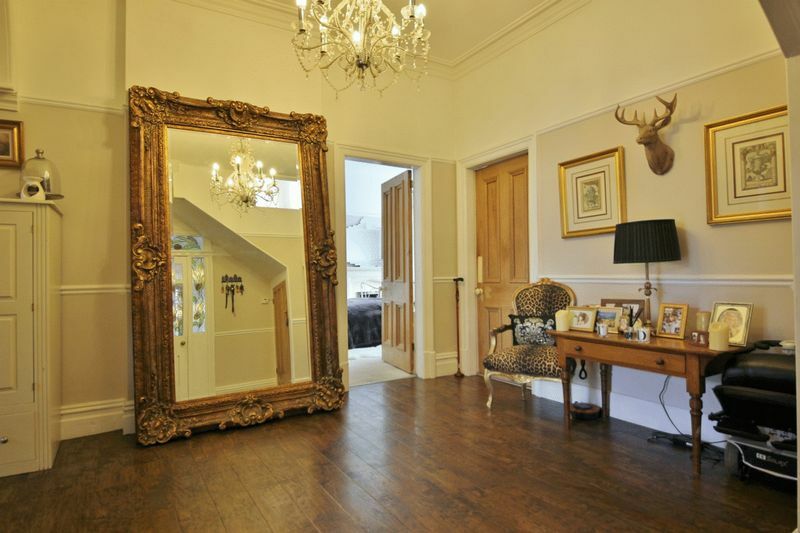 A unique two double bedroom ground floor apartment of immense proportions, boasting a private south facing garden, garage, parking and several outbuildings. 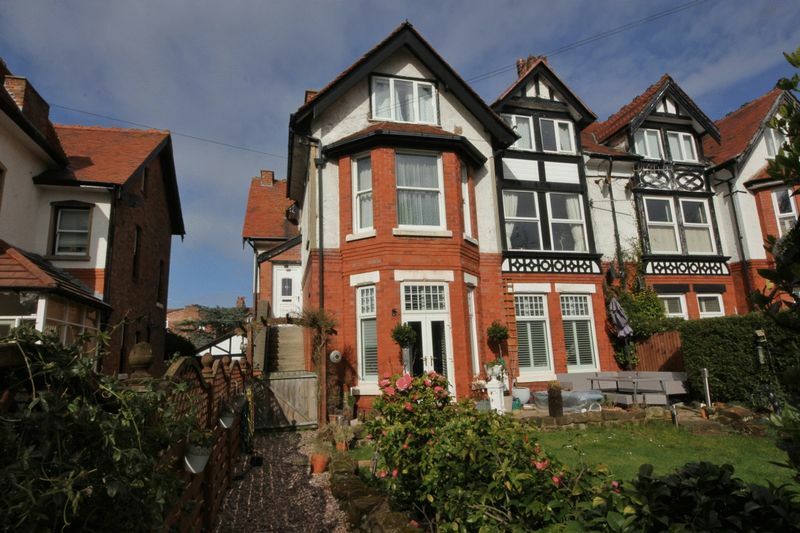 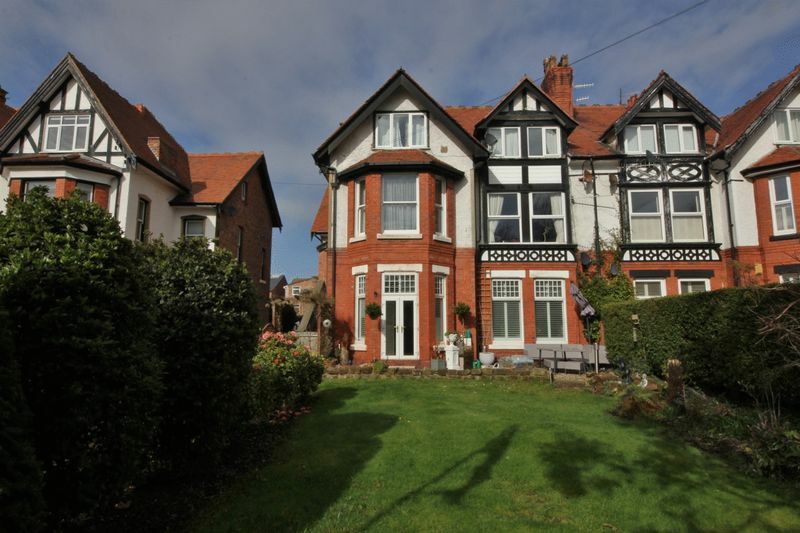 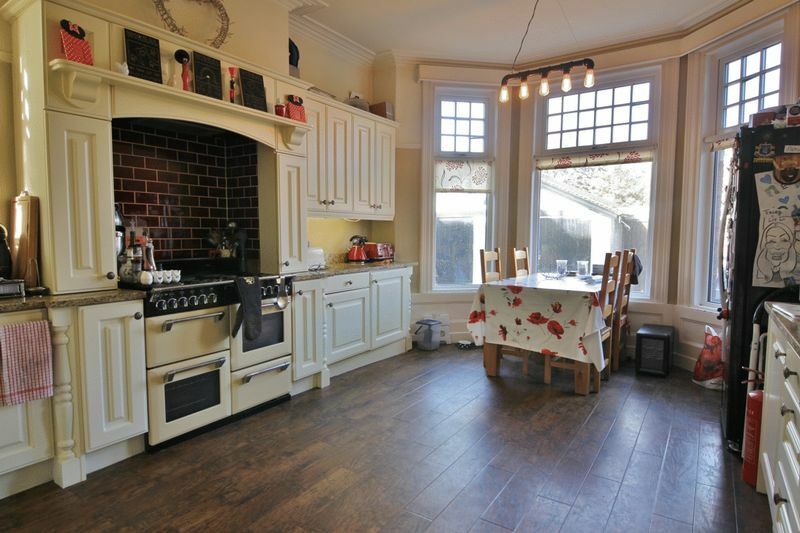 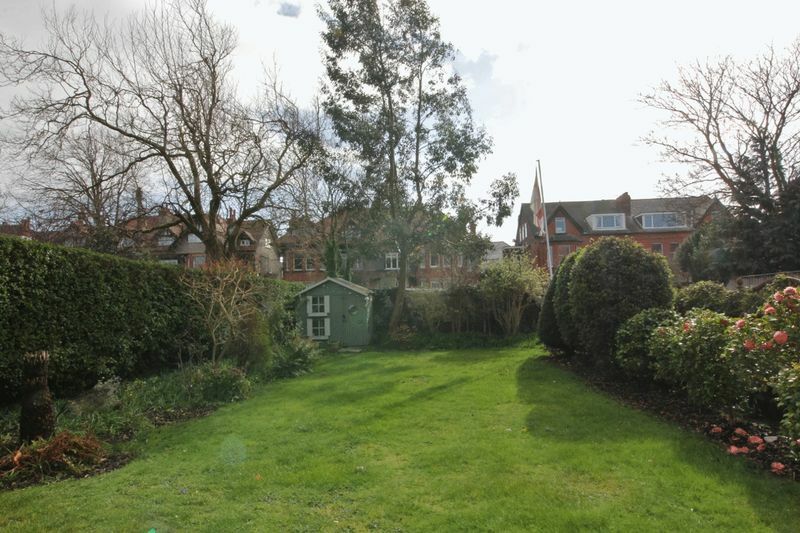 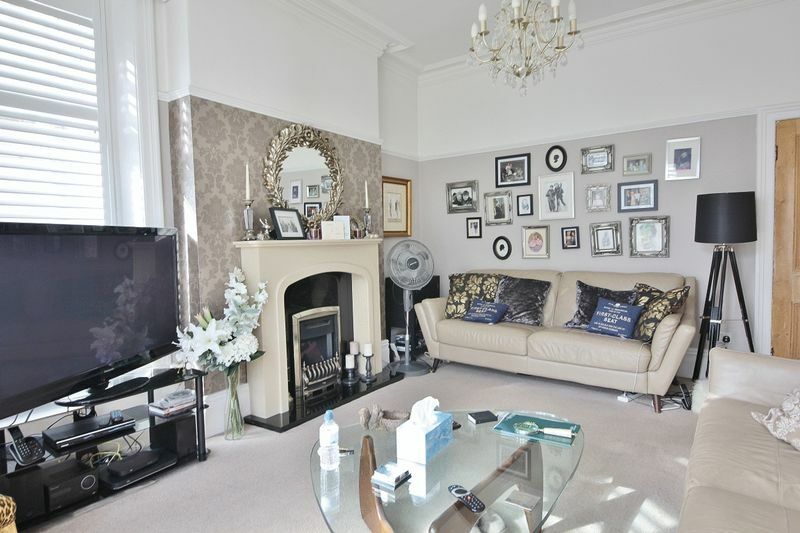 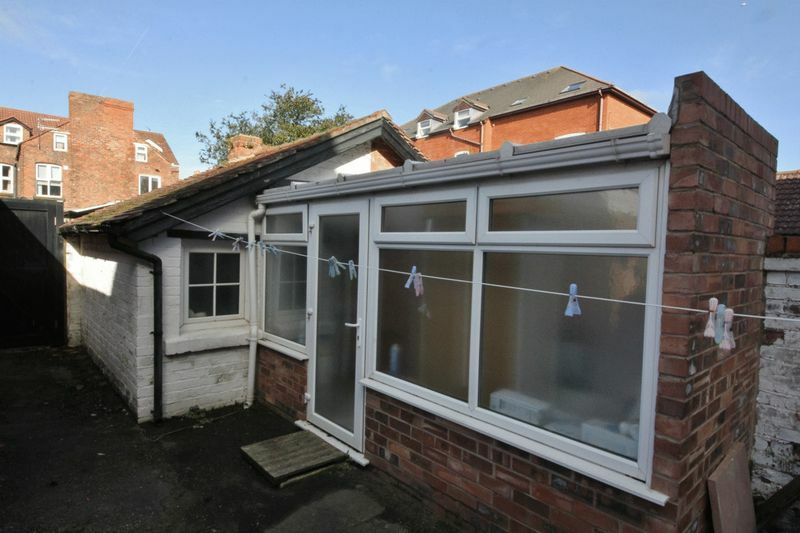 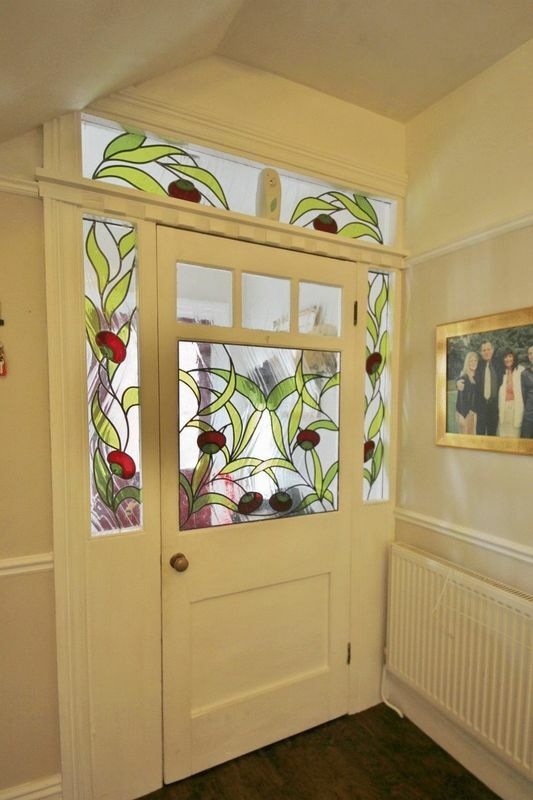 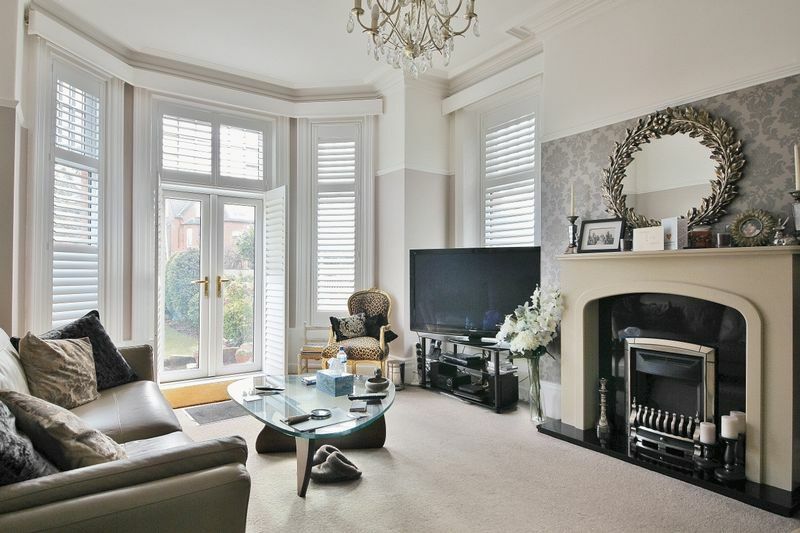 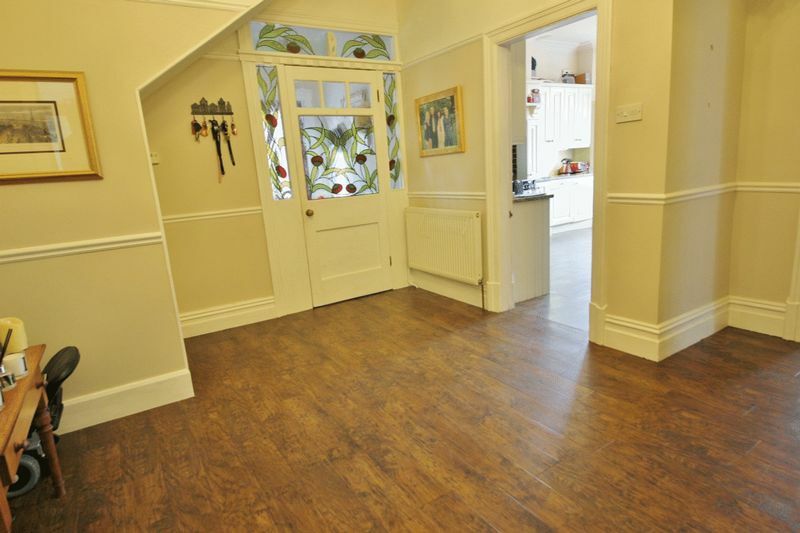 Set on one of West Kirby's most desirable roads within easy reach of local amenities and transport links this impressive property boasts spacious and well appointed living accommodation that still retains many period features. 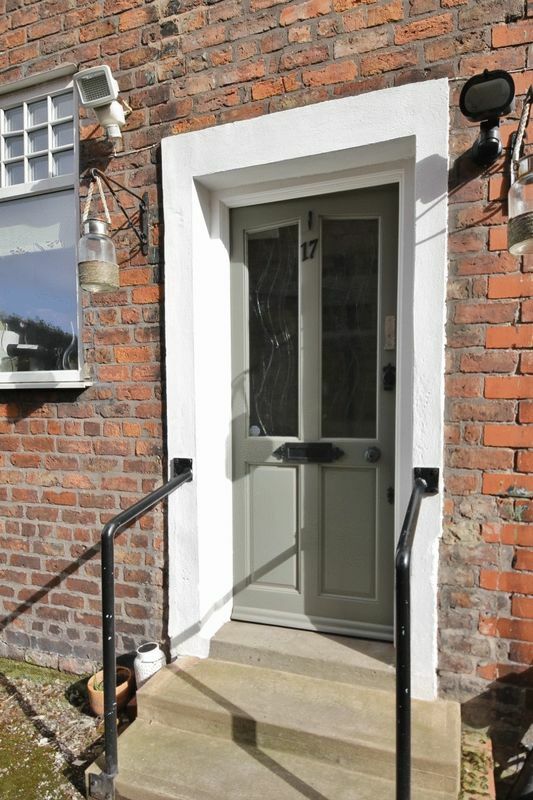 A private entrance leads into a porch which opens into a large and welcoming hallway, front lounge with feature fireplace and patio doors opening to the private south facing garden. 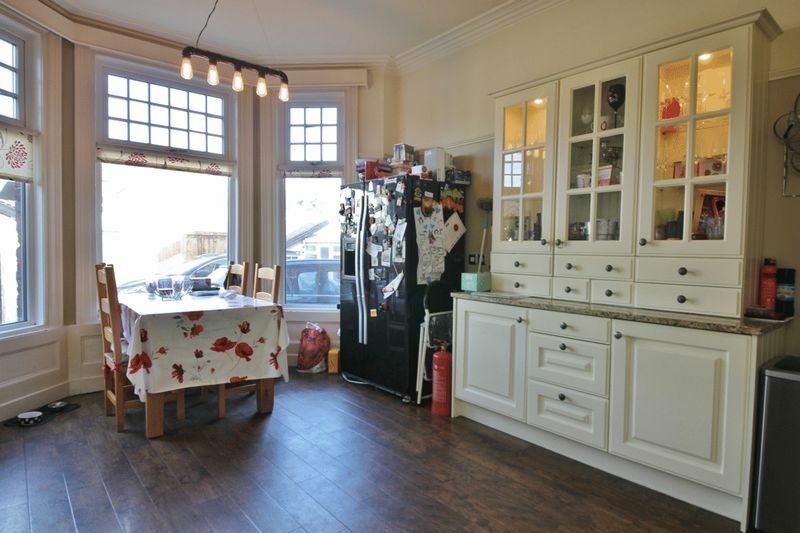 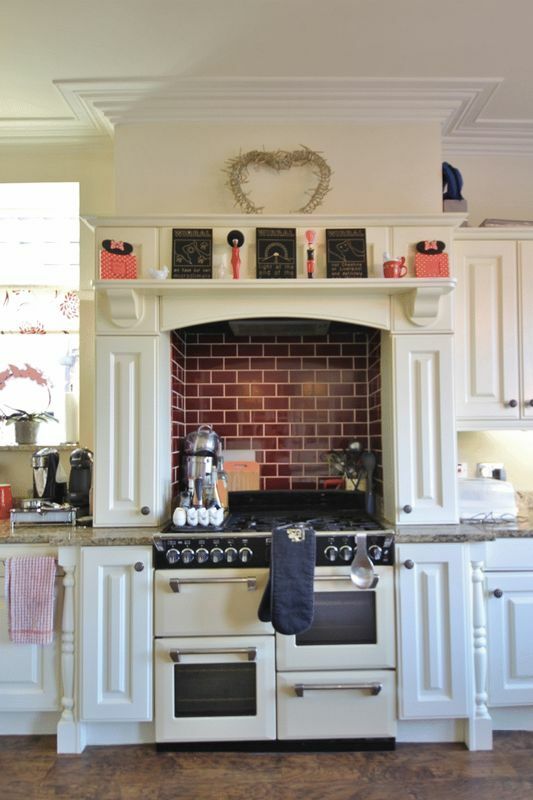 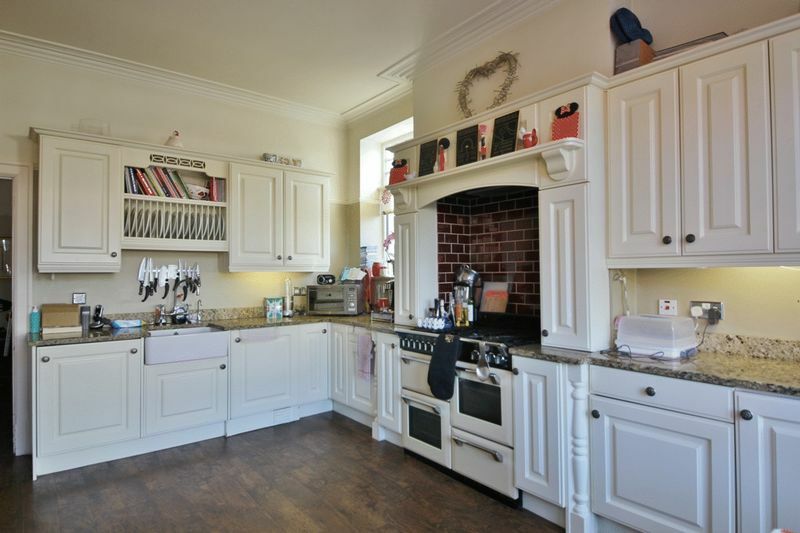 Large well fitted kitchen diner complete with granite work surfaces and feature bay window flooding the room with an abundance of natural light. 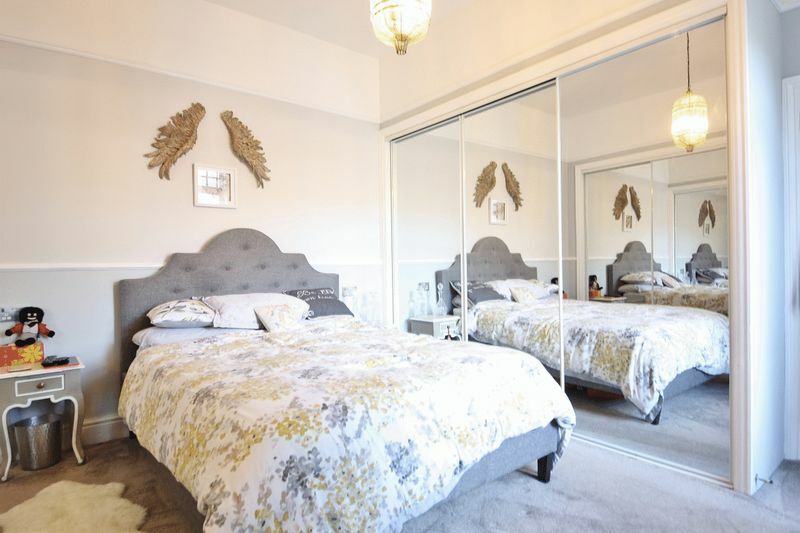 Double bedroom with a range of mirrored fitted wardrobes and access to an en suite shower room which then leads to a utility room. 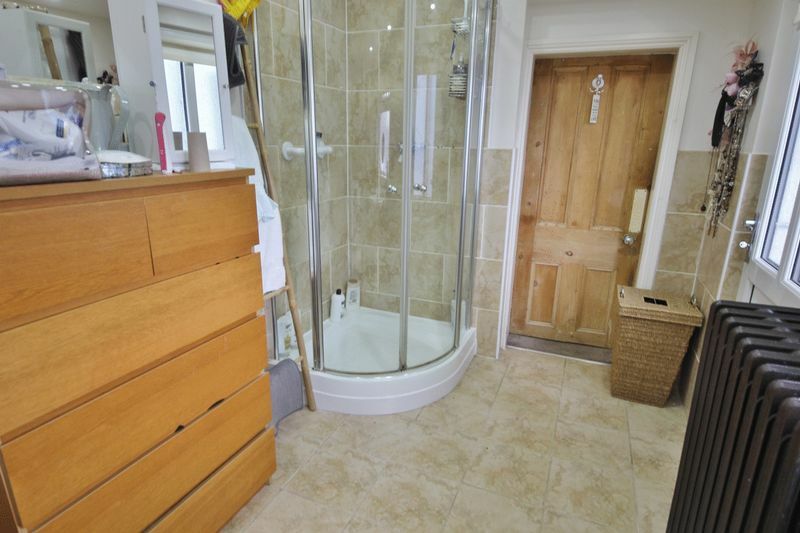 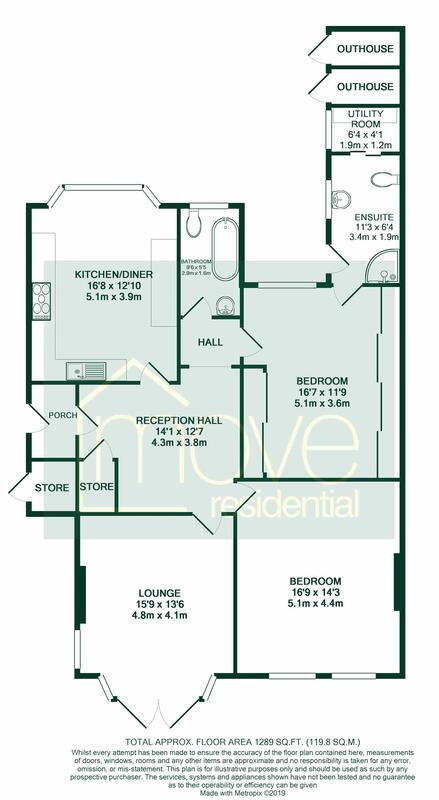 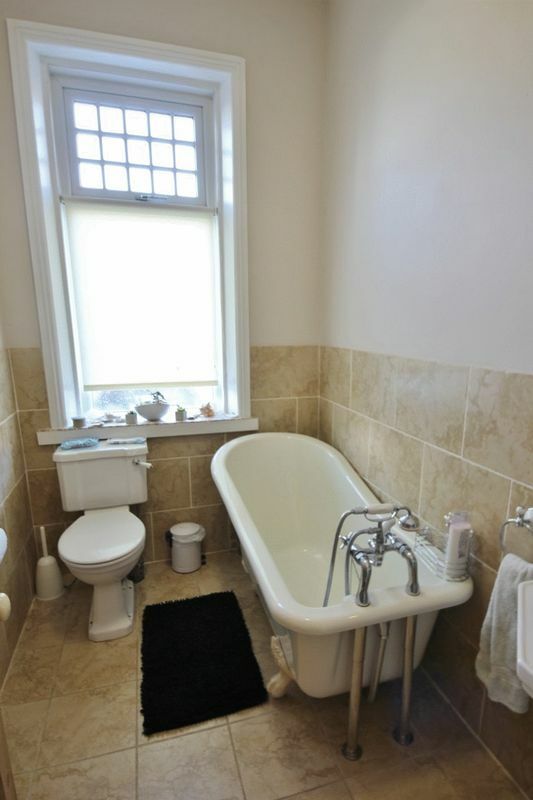 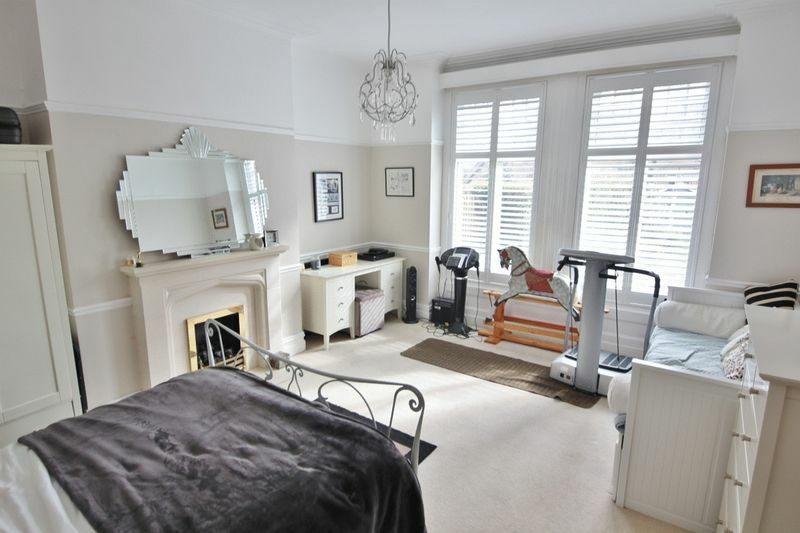 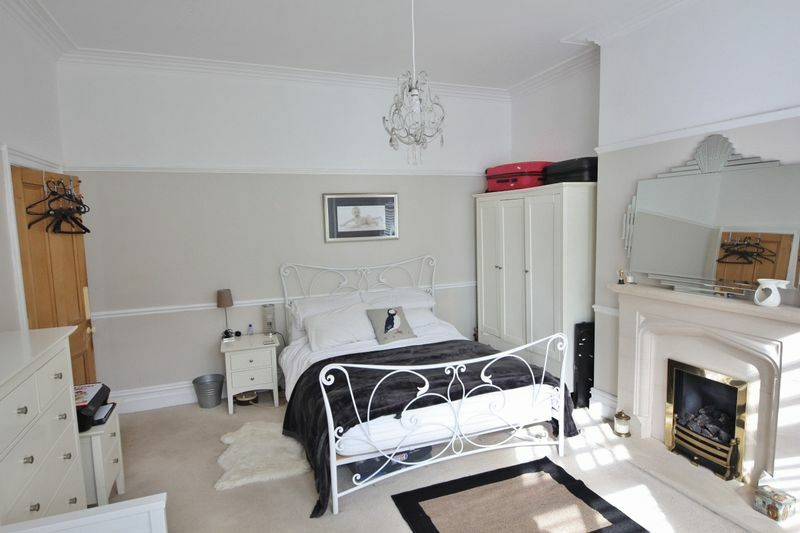 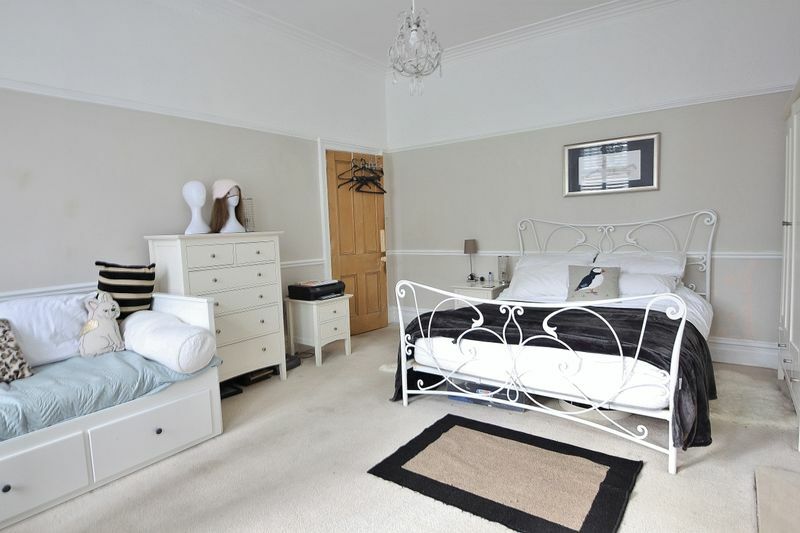 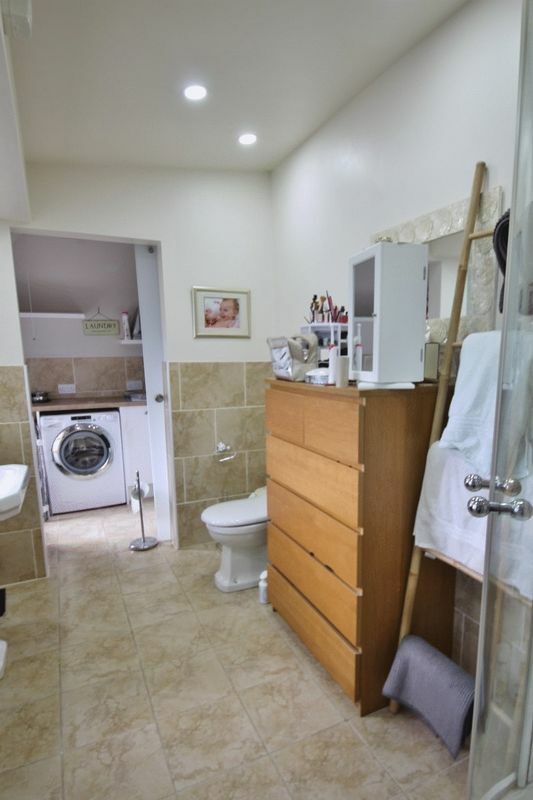 Further double bedroom and a bathroom suite. 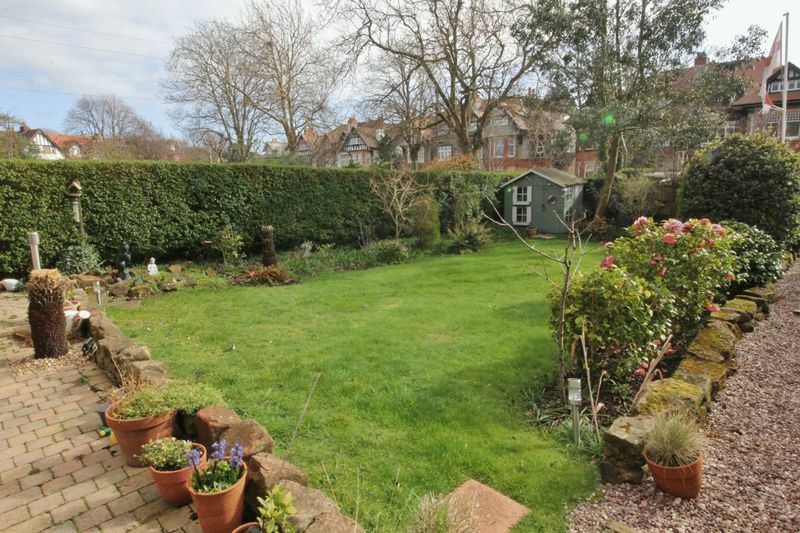 The aforementioned garden is beautifully maintained with sweeping lawn flanked by mature planting borders and trees. 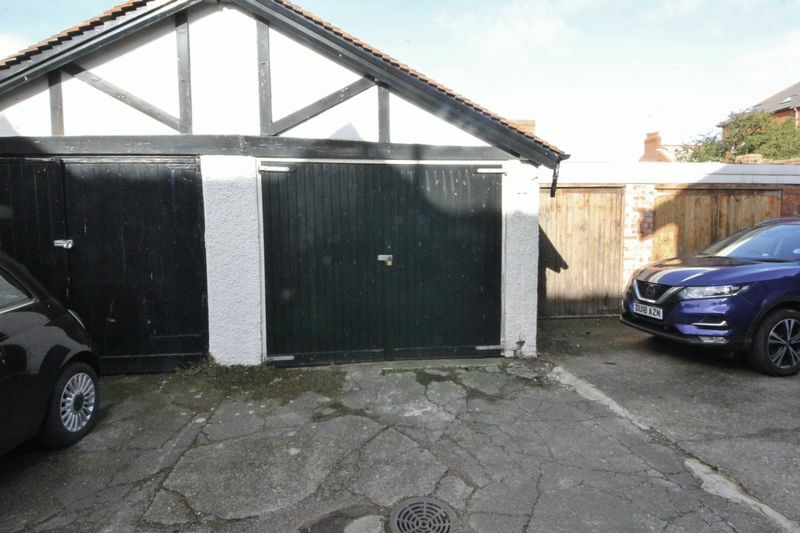 A shared driveway leads to the rear of the property with allocated garage and private parking along with access to the outbuildings, one of which includes an ideal studio/office with power, light and water. 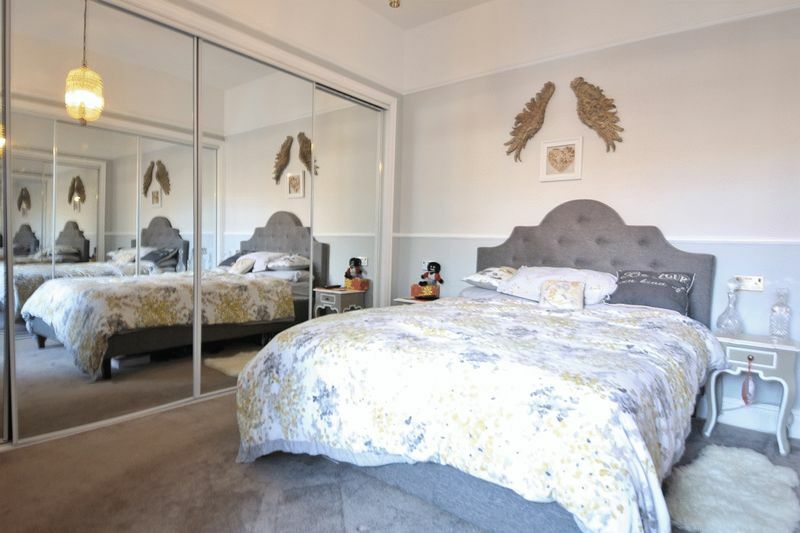 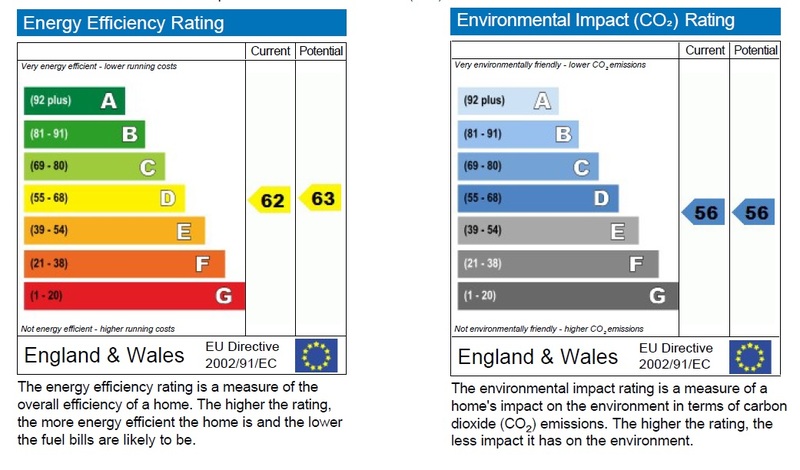 A closer inspection is essential to fully appreciate the size and standard of this impressive accommodation on offer.